Happy Friday! I have a fascinating book to share for Perfect Picture Book Friday. Author: Mark Cassino with Jon Nelson, Ph.D. Opening: "Our story starts on a winter day, high up in the sky, in a cloud that is very, very cold." 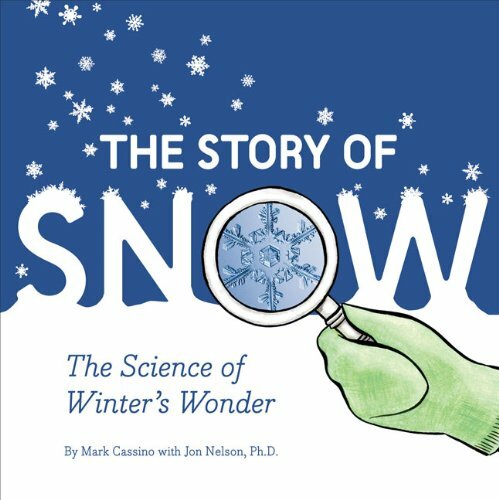 Brief Synopsis: Showcasing magnified crystals throughout the book, the authors explain how snow is formed. The photographs are breath-taking and my class of Grade 1s was oohing and aahing throughout the reading. There is a LOT of information packed into this book so we split our reading into two sessions. Much of the information is too complex for young children to completely understand, but it's easy to read bits and pieces to them, without losing any of the wonder. We learned that "invisible to the eye" crystals clump together to form snowflakes and that some crystals are actually twins! I highly recommend this book. Resources: If you click here you will find a great variety of snow and ice experiments for children. And here's a cool link for making fake snow! 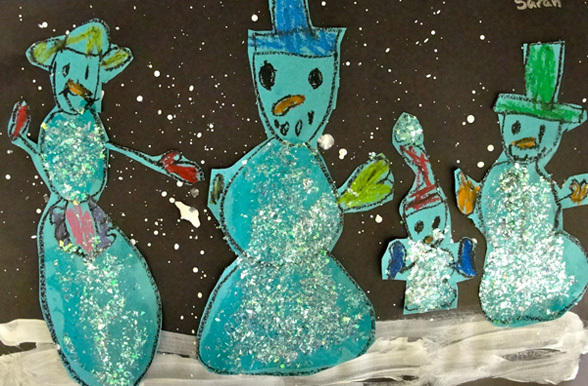 For some beautiful snowman art go to Deep Space Sparkle. Click on the pictures for the direct links. 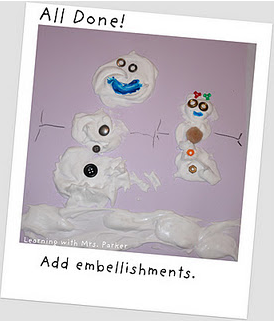 And here's an easy snow painting activity using shaving cream. You can find it at the Learning With Mrs. Parker blog. 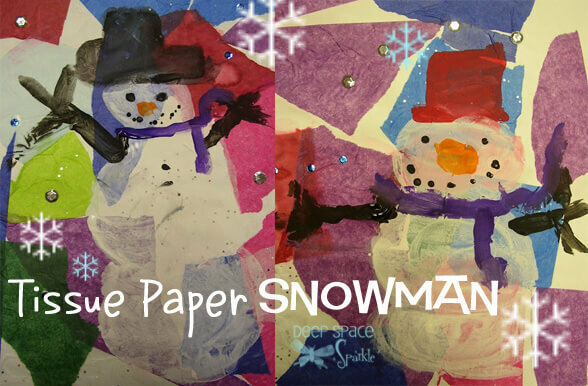 After WE read the book, we made a list of snow facts we learned and then folded round coffee filters to cut beautiful snowflakes (very simple ~ it was funny to see how much the kids loved doing this). Why I Like This Book: It's gorgeous! It's factual! It's extremely interesting! CUTE! I can't wait to go get this book!! Thank you for sharing! That book sounds wonderful - I think my own girls would LOVE it! Thanks for sharing - think I'll go check it out! Hey Barbara, that book looks wonderful. I'm going to look on Amazon right now! Come on over and enter our giveaway! This book looks great, and I was delighted to read how your first graders responded so wholeheartedly to the book and to the craft! I love your blog! I gave you an award. Check it out over on my blog. So glad to find your blog -- that banner is ADORABLE! I'm a Perfect Picture Booker, too, so nice to meet you. This book looks great and makes me miss the snow even more. And how I love snowmen. Thanks for this review! Thanks, Megan, Jen and Jennifer. I hope you like the book as much as I do. Glad you got the book, Lory:) I entered your giveaway last night. Keeping my fingers crossed. Thanks so much, Beth and Renee. Sherry! Thank you. How cool is that? I'm on my way over. I'll have to check out that book. It sounds wonderful. I love the new polka dot border too! 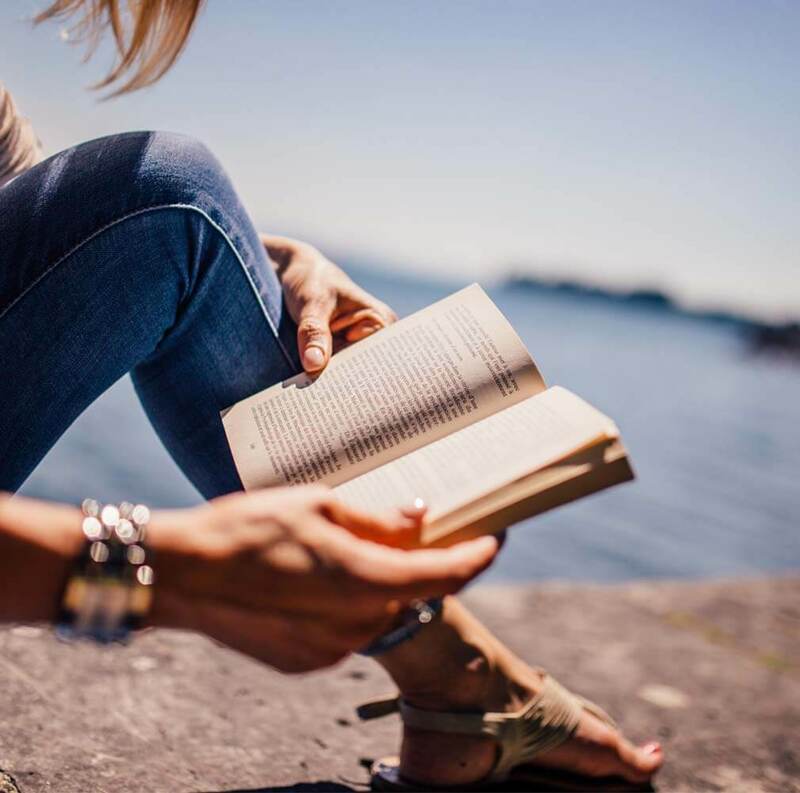 I'm glad I found your blog through PPBF! Barbara, I really like this selection. I can imagine kids would be fascinated with snow and the science behind it. Great activities too! This is a great addition to our PPB Friday. I don't know about just your first graders, I know I would love the wonder in this book. Super winter choice, Barbara! Friday, Saturday - close enough :) I'm SO glad you posted this! It looks really wonderful. I love fun factual books. Is this fiction or non-fiction? It seems like non from your synopsis and its content, but with themes of friendship and imagination, maybe it's fiction? Either way, great pick and LOVE the activities!!! Thank you very much, everyone, for all your lovely comments. Sounds like a wonderful book. My 6 year old loves to know "how things work or where they come from". Adding it to my to-read list. I am going to be looking for this book. I am always looking for ways to add science to my lessons and units. Super Cute! I'm on the search for a new book. I love all the comments by the way. Very Sweet!! !